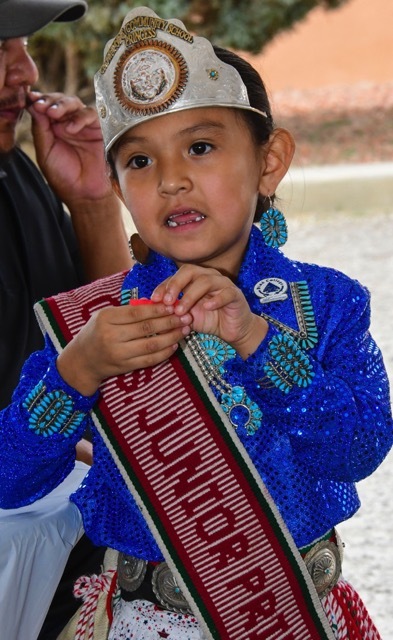 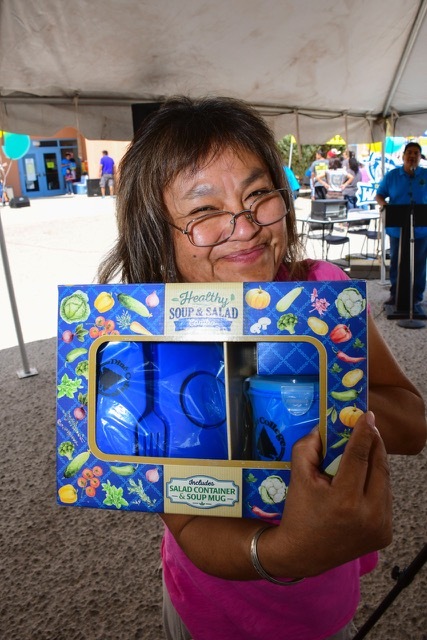 CROWNPOINT, N.M. — With thoughts on the past and eyes on the future, more than 100 attendees came together Thursday at Diné College’s Crownpoint Center over a commemorative luncheon. 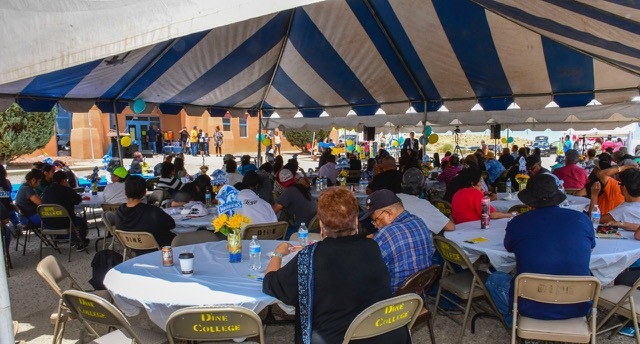 The event was entitled “Crownpoint Info Day,” and brought together administrators, students and community members. 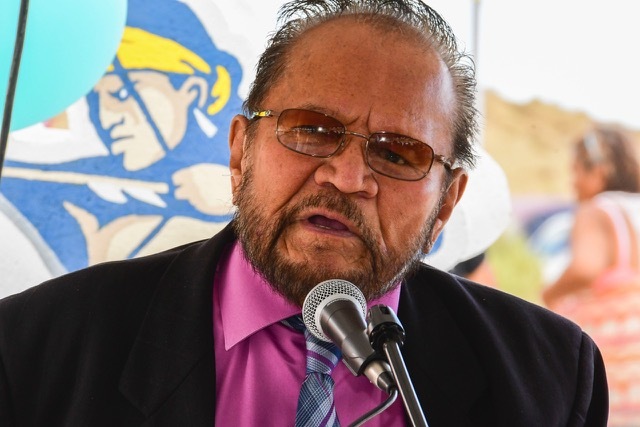 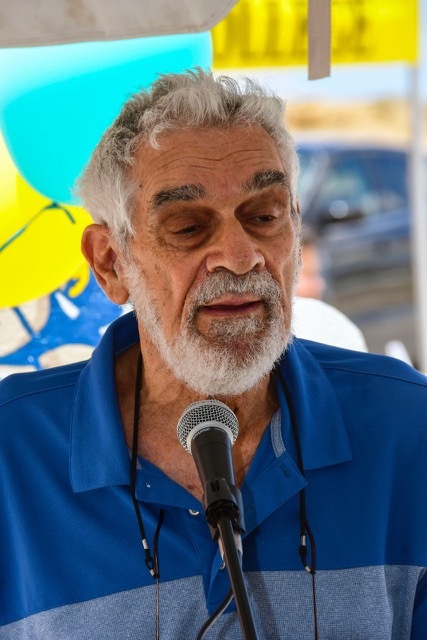 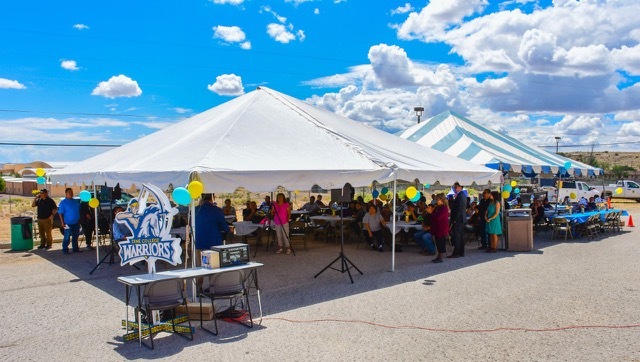 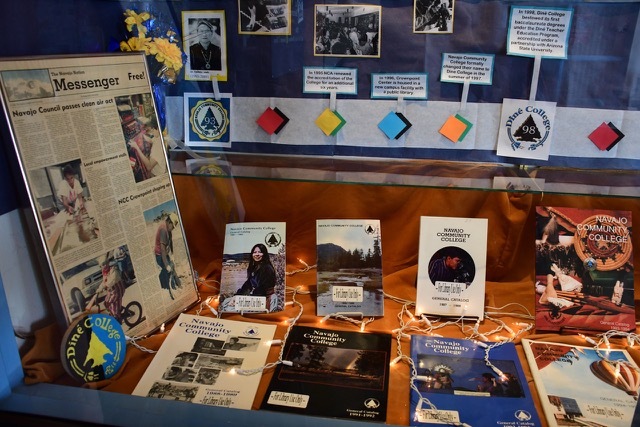 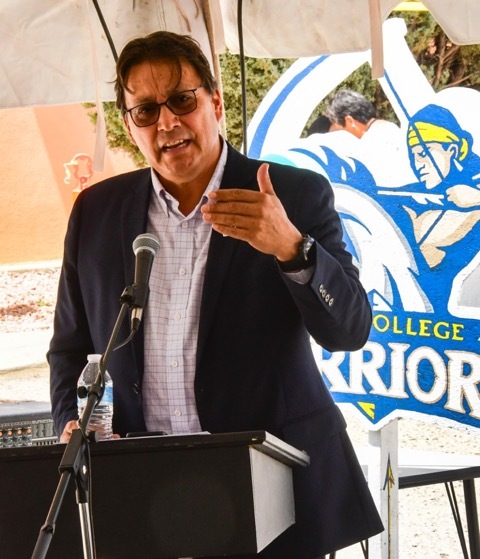 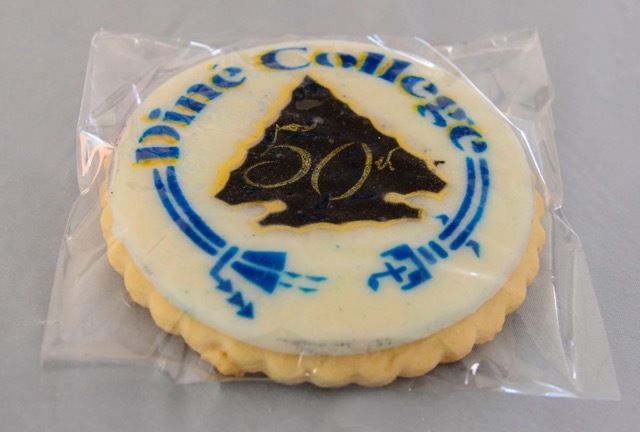 The College is in the midst of celebrating its 50th anniversary and like events have been held in Tsaile and Window Rock. 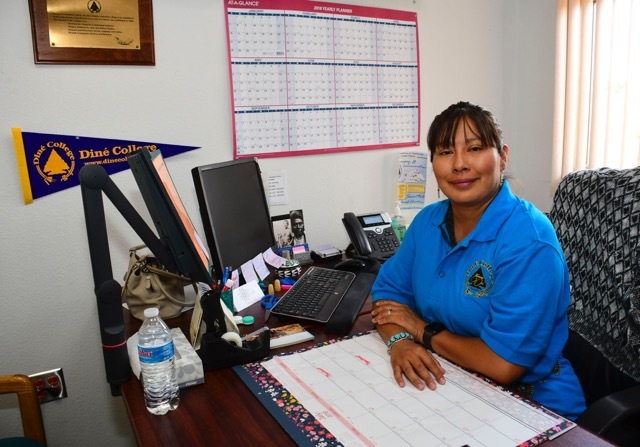 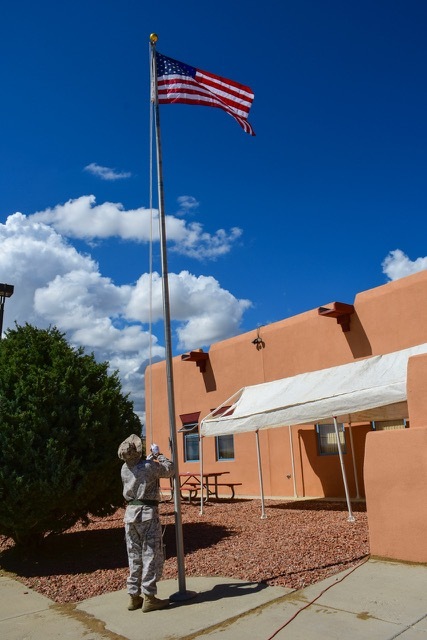 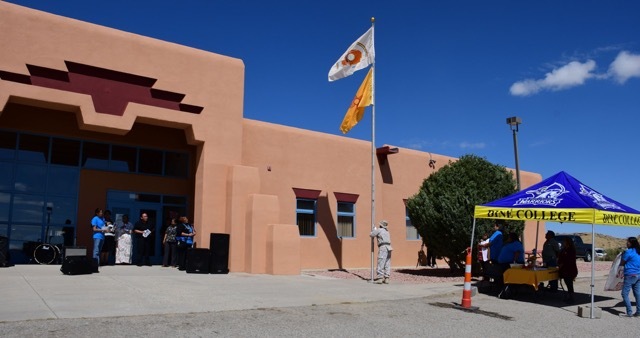 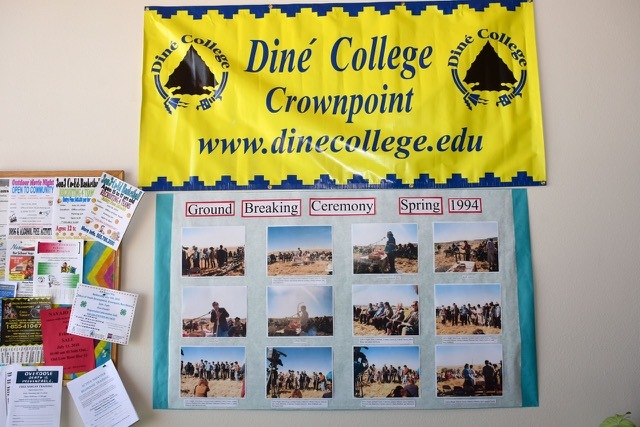 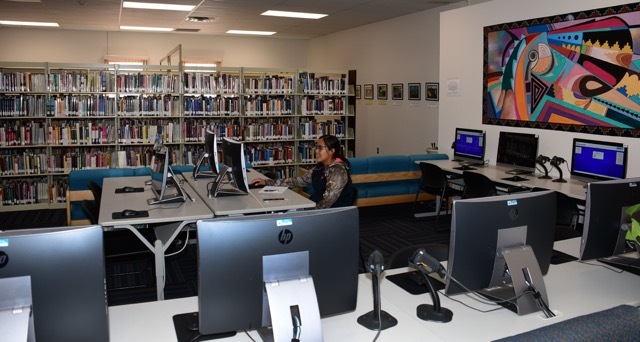 Diné College operates six campuses around the Navajo Nation — Chinle, Tsaile, Window Rock, Tuba City and Shiprock. 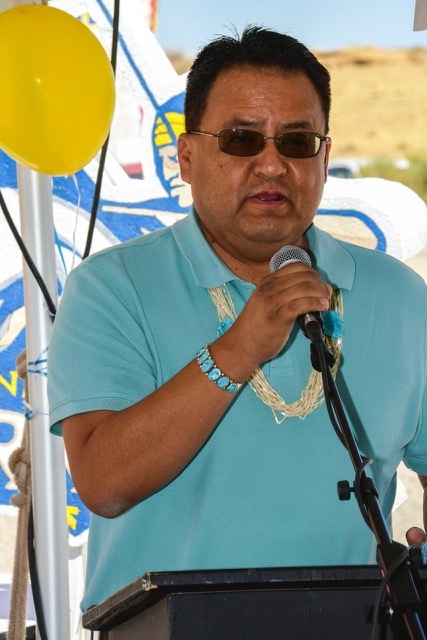 MaGarett Pablo was the emcee and the band ReSignation entertained with Classic Rock oldies. 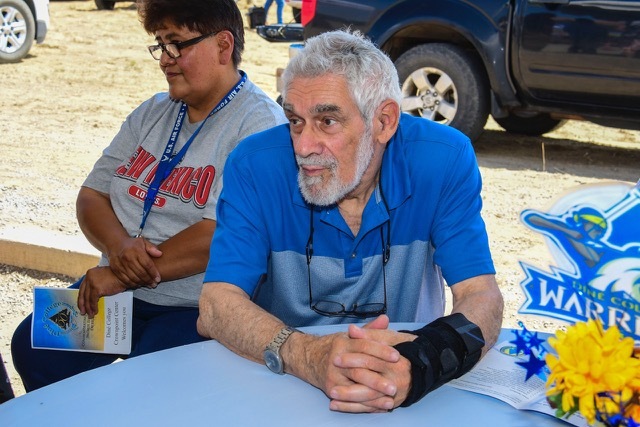 Those present participated in a Fun Walk and listened to short speeches by area dignataries. 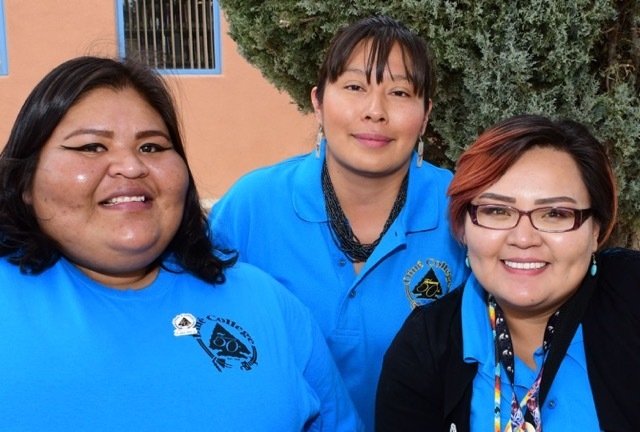 They reminisced about the College’s meaning to the Navajo Nation. 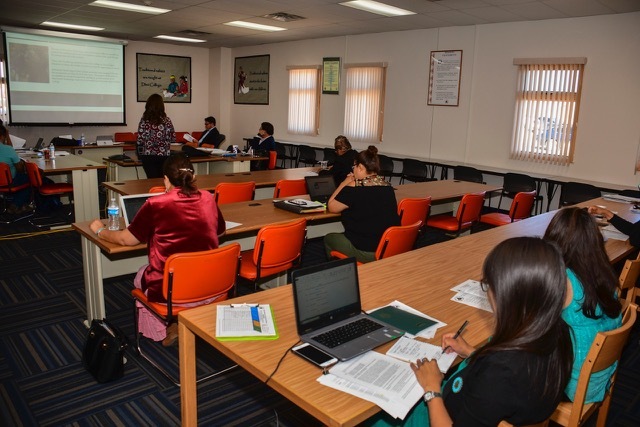 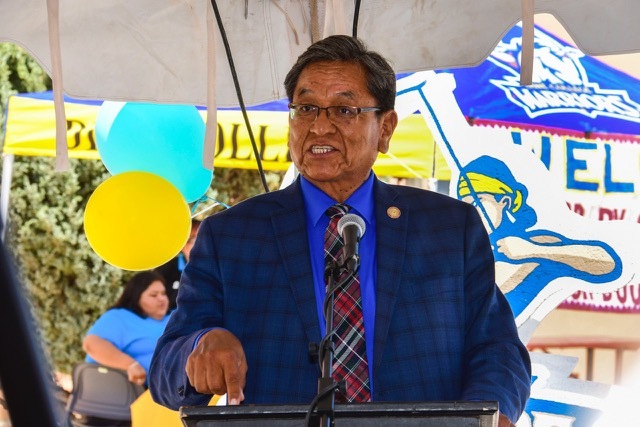 The guest speakers acknowledged Navajo Technical University, which also has a campus in Crownpoint and is located directly next to Diné College. 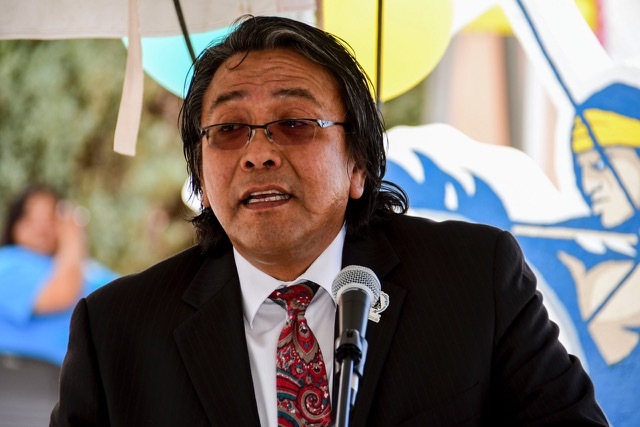 NTU was established in 1979. 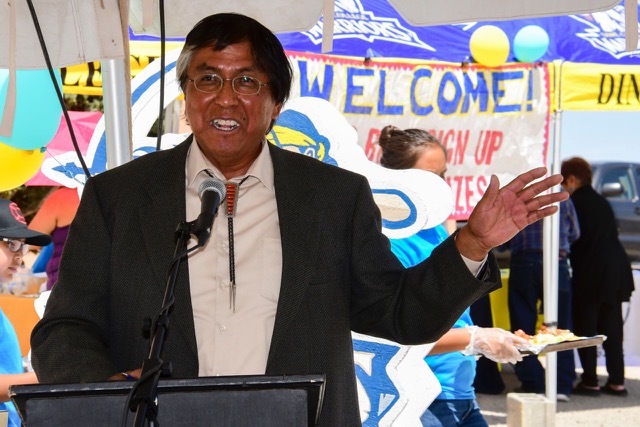 The guest speakers included Diné College President Monty Roessel, Diné College Board of Regent President Greg Bigman, Navajo Nation Council Delegate and former State Senator Leonard Tsosie, retired Crownpoint arts and humanities professor and noted author Paul Zolbrod, Cal Curley, an area representative from Sen. Tom Udall’s Office, Dr. Lawrence Issac, Jr., a 1970s Diné College grad and current Dean of Diné Studies and Education, among others. 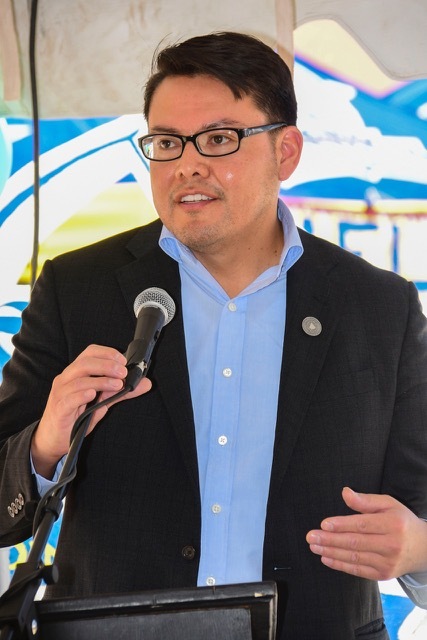 Isaac was the first student body president at the College. 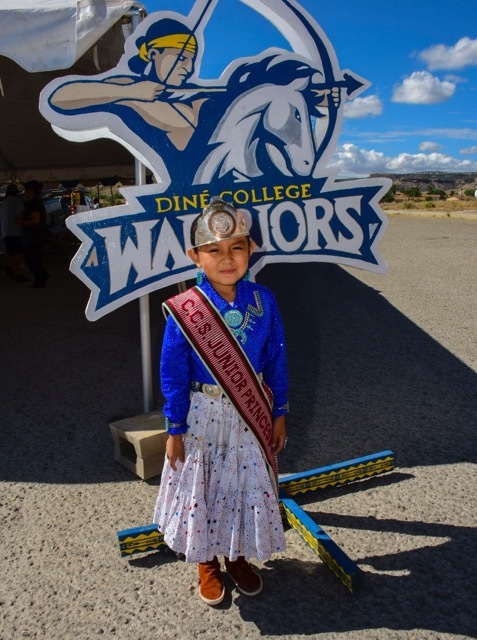 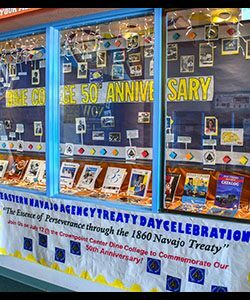 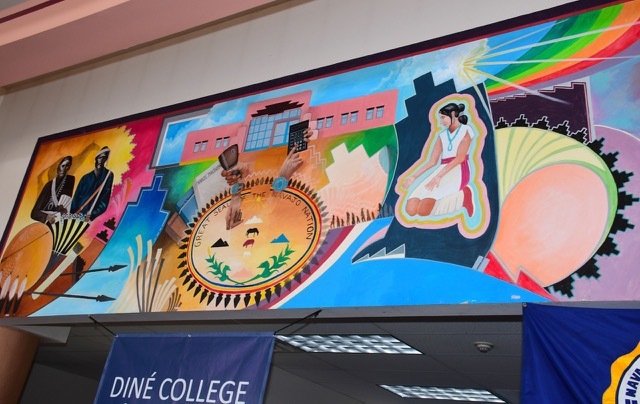 Diné College was established in 1968 in Many Farms, Ariz., as the first tribally-controlled higher education institution in the U.S. As part of the 50th anniversary activities, a gala and a Speaker series are in place.